But before you see all the latest cottages available, let me show you that cottage I mentioned earlier: Ananda. 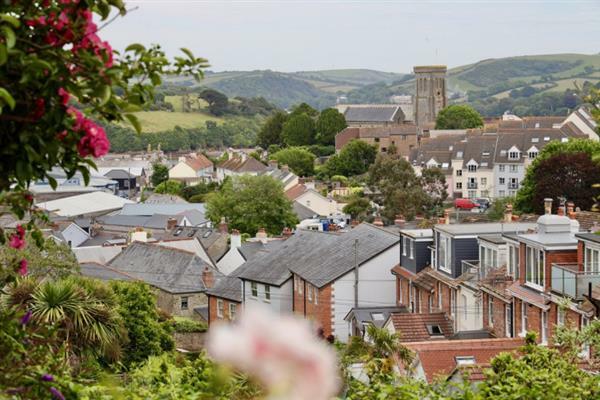 Ananda in Salcombe, Devon can be found in the centre of town - just a few minutes' walk from the restaurants and shops. Ananda sleeps 8 people in 4 bedrooms.